At Grand Kempinski Hotel Shanghai, my team and I are daily “on stage” and we are committed to give Beautiful Performances, allowing our guests to fully enjoy, totally relax and to savor European hospitality at its best. 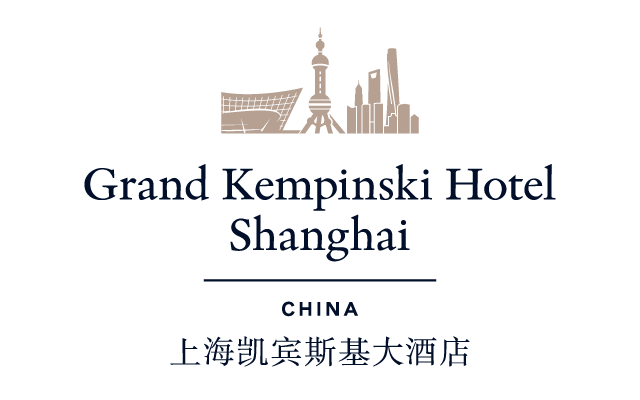 Grand Kempinski Hotel Shanghai is centrally located in the Lujiazui financial and trade section of the prestigious Pudong district and offers sweeping views of the Huangpu River and the Shanghai skyline. Grand Kempinski Hotel Shanghai has 686 rooms and suites, 7 restaurants & bars as well as extensive banquet facilities for up to 500 guests. It also has an oversized indoor pool, Spa and state-of-the-art fitness center on the 30th floor with panoramic view. Within walking distance to the Oriental Pearl Tower and only a short drive away from The Bund, New International Expo Centre and luxurious shopping centres, the hotel is easy access to any well-known landmarks of Shanghai. The Pudong and Hongqiao international airports can also be reached within 45 minutes.